Markmiðið er að gera góða, frumlega og fyrirmyndarhönnun aðgengilega fyrir alla. 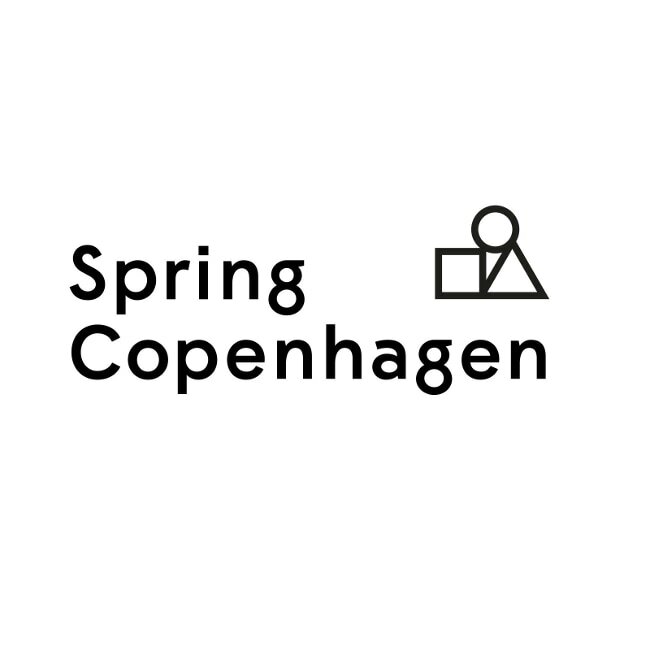 Spring Copenhagen is a Danish company founded in 2015. Our mission is to bring meaningful, authentic and iconic design come alive, create quality long-life products and make them available to everybody at a reasonable price. We believe that high quality designs improve our quality of life and inspire us as human beings. We bring new life to Danish design icons and are constantly on the lookout for upcoming designers who can help us develop products that tell an original story and are suitable for both everyday life as well as the modern workplace. Our first design was launched in November 2015 (The Pepper Bird – original designed By Tonn-P). The Pepper Bird is a quality pepper grinder and an unique iconic wooden sculpture made out of mahogany, ash, maple, and walnut. The Pepper Bird was first produced in the late 1950s designed by Sven Erik Tonn-Petersen (Tonn-P). At the time, the Pepper Bird was part of telling the first stories of why to use a pepper grinder in everyday life rather than using pepper from a cardboard box. For more than 50 years, the Pepper Bird has been ”away” – until Spring Copenhagen relaunched it in cooperation with the Tonn-P family in the fall of 2015. In Spring Copenhagen, we wish to expand our global reach and and find and develop unique interior products from around the world. Within a brief period, we have experienced a solid success and our products are now represented in more than 300 different stores around the world. Smelltu á myndina til að skoða allt vöruúrvalið frá Spring Copenhagen.